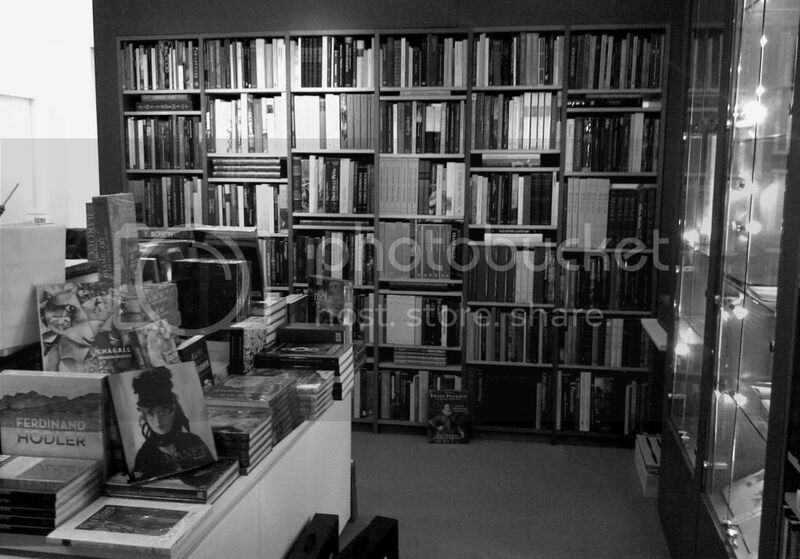 Thomas Heneage Art Books will be exhibiting at the London International Antiquarian Book Fair this 26th – 28th May! 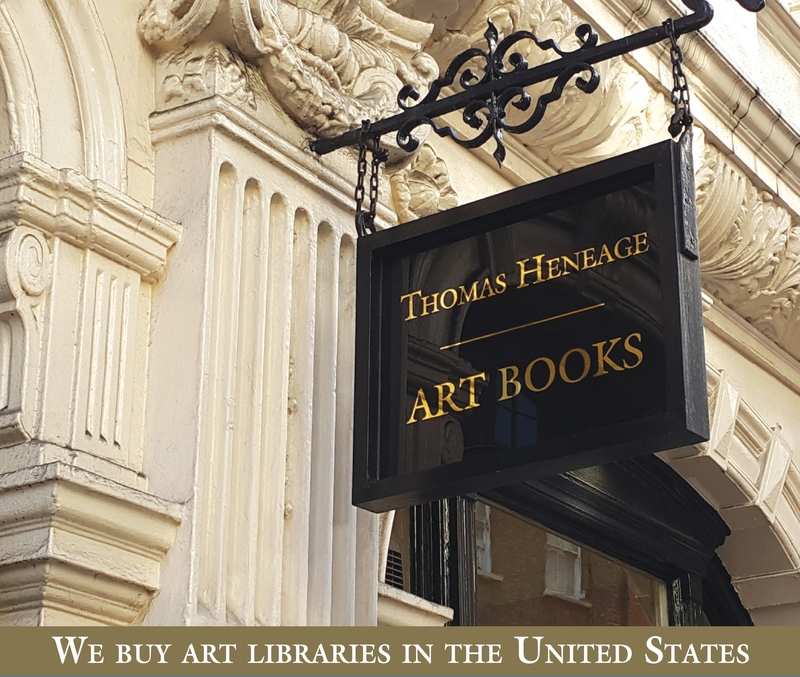 Thomas Heneage Art Books will be exhibiting at the London International Antiquarian Book Fair this 28th – 30th May! 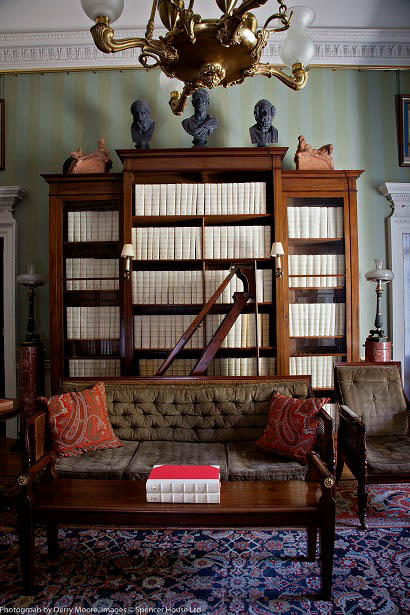 Highlights include Paul Mellon’s complete set of Country Life Magazine, 1897-1997, bound in white calf, seen above on display at Spencer House.